The Waterfront Fishouse Gift Vouchers are the perfect gift to share with friends and family. 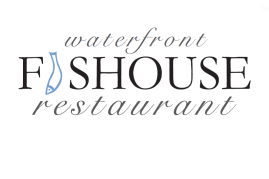 If you require to purchase gift vouchers at short notice, to ensure that you receive these on time, please call us directly on 01631 563110 or email us info@waterfrontfishouse.co.uk. Please note that our gift vouchers are posted via Royal Mail, therefore public holidays will affect arrival of vouchers.